A passionate story of fate. A friend recommended the book to me and I will pass it on. The best part of the story was when the son (John) was telling the story of his life. In fact the book could have stopped there and it would have been winner! If you could take any character from The Fate, First Edition: The Jacobsons out to dinner, who would it be and why? That would be John Jr. for sure. I would have liked to have heard more about his life. Believe it or not, some people still ask why they should stop smoking. Smoking causes illness and death. It's probably the most preventable lifestyle factor that is affecting human health. Smoking causes harm to every organ in the body. The heart, lungs, blood vessels, and fertility are all adversely affected by tobacco use and the chemicals in cigarettes. What did you love best about Stop Smoking? I loved the new ideas the author set down in his book. I tried a few and it works...so far! I loved Joshua Bennington's voice and will be looking to see what else his has done. I idea of buying fewer smoke's at a time was very helpful. I went from buying a carton to one pack at a time to none. 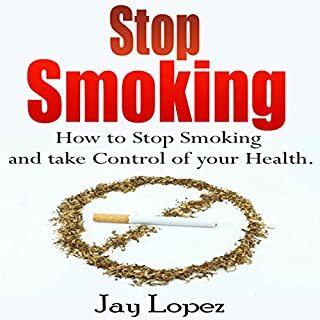 I recommend this book to anyone who is ready to quite smoking. It might be just what you need to stop. If you could sum up Antique Assassin: Reborn, Book 1 in three words, what would they be? I liked Mr. Benningtons performance, this is my thrid book I have heard read by him. I like his different voices and his reading style. I enjoyed the book. It was entertaining but slow in parts but over all I might hear it again. I have recommended this book to a few of my friends. Although the characters are older it is still a love story with a lot of action. Joshua Bennington brought the characters to life as he read the story. You could almost picture what they looked like by their voices. In away, most chapters ended with a cliff hanger and you wound want to hear what is going to happen. I gave this book 5 stars because it is about love in an older generation. Something we do not see enough off at the book stand. I also liked the narration, it added a lot to the story. If you could sum up Taken in three words, what would they be? I liked the fast action and the interplay between Loren and the AI. I also liked the new character Peter. He was a likable villain and gave a counter balance to Loren. When Peter sells out Kilix to the head of the AI was my favorite scene. You know that the AI is some where from the first book and now it has a personality, thanks to the voice narrator gave it. 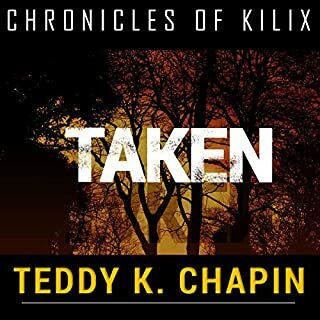 This was the second book in Mr. Chapin,s three book series. The first book was good but the second book was even better. I want to read the third book or hear it if it comes out in the audio book format. This book was very exciting and fast moving, and the new character Peter charges the book with additional energy. 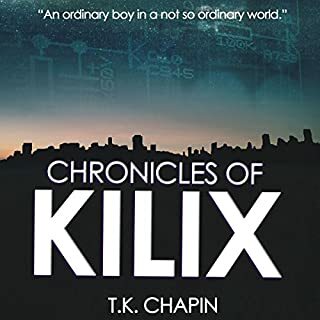 What did you love best about Chronicles of Kilix? I liked the interactions of the teenagers in their fight with computers. It was a fast moving adventure story about coming of age. Loren, she reminded me of me. I can remember thinking the same things she thought about her mother and the boys she hung out with. One again, I would have to say Loren. Joshua bennington was able to give Loren a good voice for a man doing a female part. I would have to give him a thumbs up for that voice. This was a book that I could easily listen to in one setting. It kept my attention and held me there. 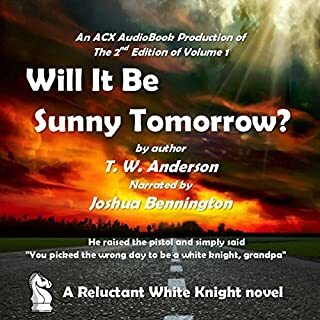 This was a very entertaining audio book that you will not let down. I gave it a five star rating, because I loved it. I am now looking forward to reading the rest of the authors books. 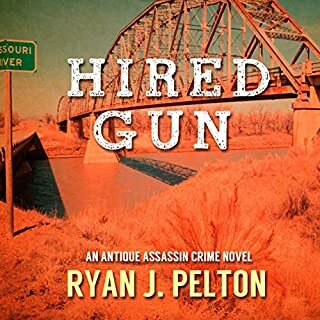 Where does Railroad Raiders of the Civil War rank among all the audiobooks you’ve listened to so far? 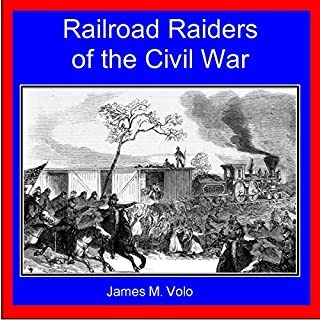 What was one of the most memorable moments of Railroad Raiders of the Civil War? Most of the battles to capture the railroad engines and their supplies. It was also interesting in how they moved the engines, with out tracks. Joshua Bennington did an all right read. It was dry but then so is the book. I guess narrators can only do so much with the material. The one thing Joshua Bennington has going for him was his voice, I did like that. I did not give this book top rating because it was like my history books, only so much you can do with that material. What I did like was the story line about trains in the South during the Civil War. 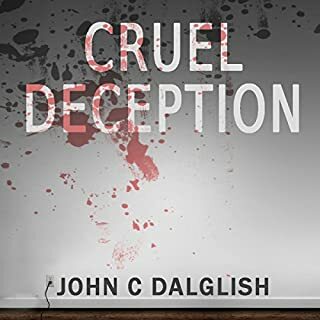 What did you love best about Cruel Deception? What I found most entertaining about this book was that I did not guess "who done it" until I was told at the end. Those kinds of books keep me going to the end. Hard to turn off the audio book. What was one of the most memorable moments of Cruel Deception? Each of the killings were unforgettable because they were soooo gross. I am really liking this reader. This is the second or third book I have heard him read. I have enjoyed them all more because of his voice. He brought a lot to this and the other books he has done. I want to hear more of him. 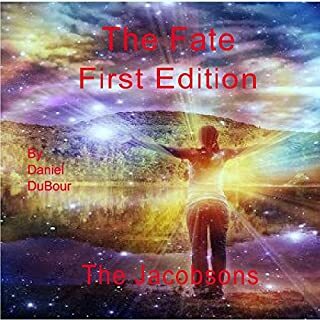 Get the audio book you will like it. We have heard it twice already and will play it again for our friends. 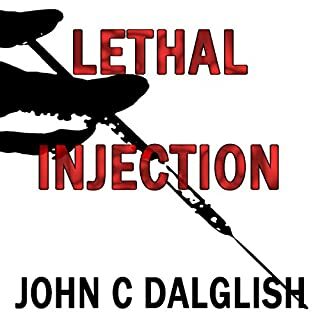 What made the experience of listening to Lethal Injection the most enjoyable? Joshua Bennington made the characters seems alive and his voice gave them a bit of mystery at times. Well, it can only be Detective Jason Strong. It was nice that Jason did not use any bad language. I like all of John Dalglish's books because of that. Mr. Dalglish has gotten a good reader this time and I hope he is used in the future. I was delighted with Mr. Bennington"s voice and his reading of "Lethal Injection". 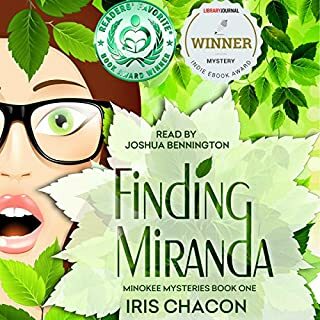 This audio book was enjoyable for me and I gave it a five star review!